'Vivid, amusing and immensely enjoyable . 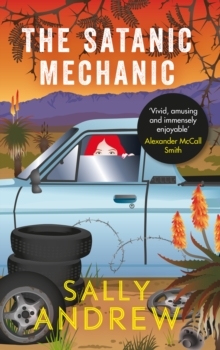 . . A triumph' Alexander McCall SmithMeet Tannie Maria: the loveable writer of recipes in her local paper, the Klein Karoo Gazette. One Sunday morning, as Maria stirs apricot jam, she hears her editor Harriet on the stoep. What Maria doesn't realise is that Harriet is about to deliver a whole basketful of challenges and the first ingredient in two new recipes - recipes for love and murder. 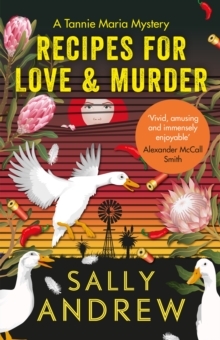 A delicious blend of intrigue, milk tart and friendship, join Tannie Maria in her first investigation. Consider your appetite whetted for a whole new series of mysteries . . .